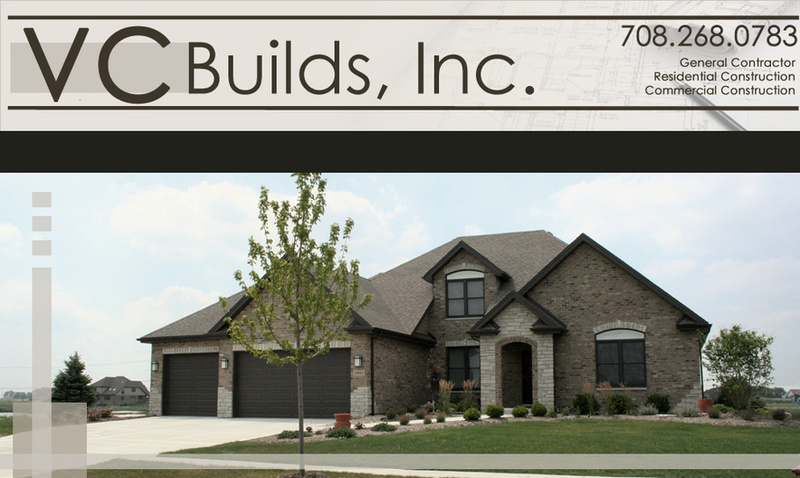 Delivering over 25 years of carpentry and construction expertise throughout the Southwest Suburbs of Chicago, VC Builds, Inc. is the best choice for new home construction, home renovations and additions, commercial construction, basement finishing - even beautiful outdoor structures like decks and pergolas! Whether your project is large or small, VC Builds will build it! We're easy to work with, fast and responsive - and we'll work to exceed your expectations every step of the way. Call today for more information or for a quote.